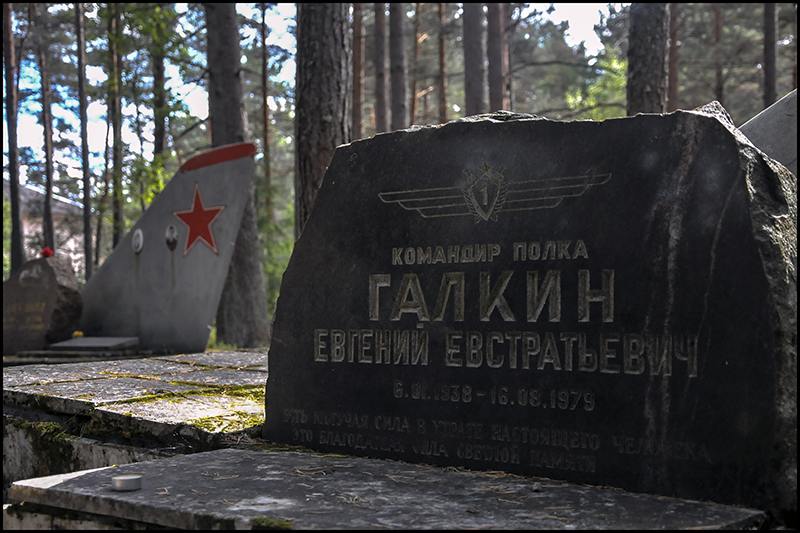 As with all our European adventures Estonia began with an image found on Panaramio. 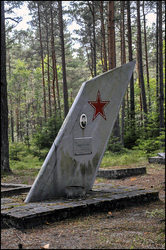 The image was of what appeared to be a MIG tail fin sticking out of the ground. 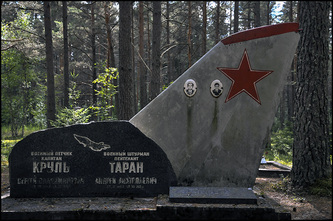 What it turned out to be was the Amari Air Force Cemetery. 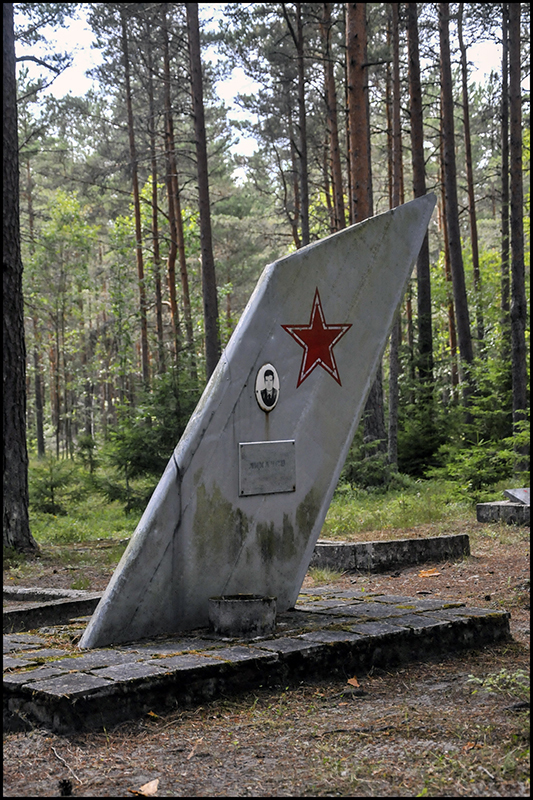 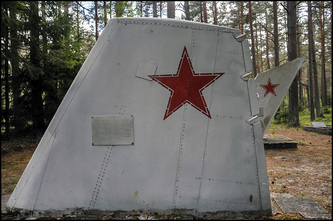 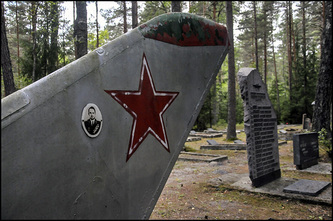 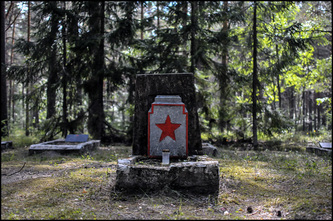 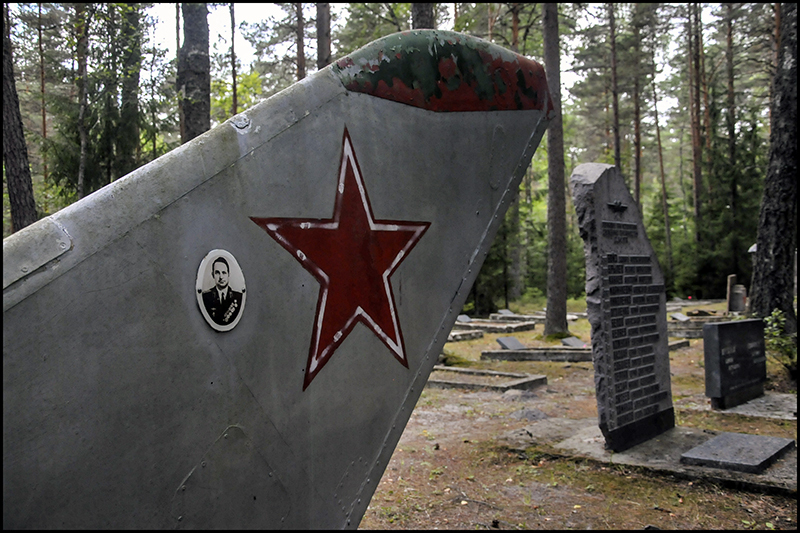 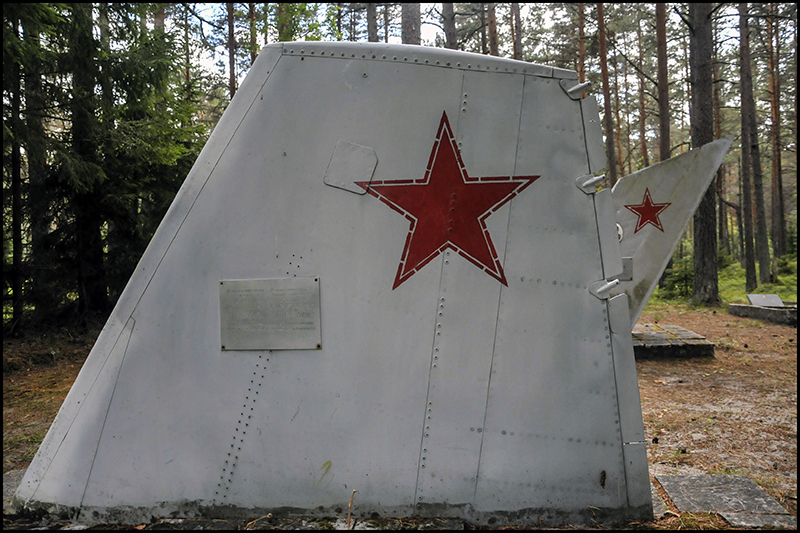 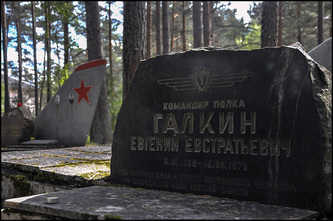 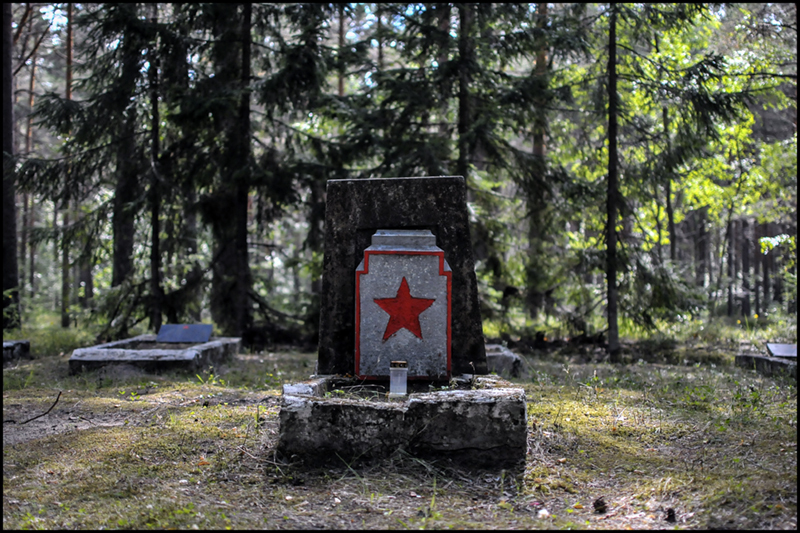 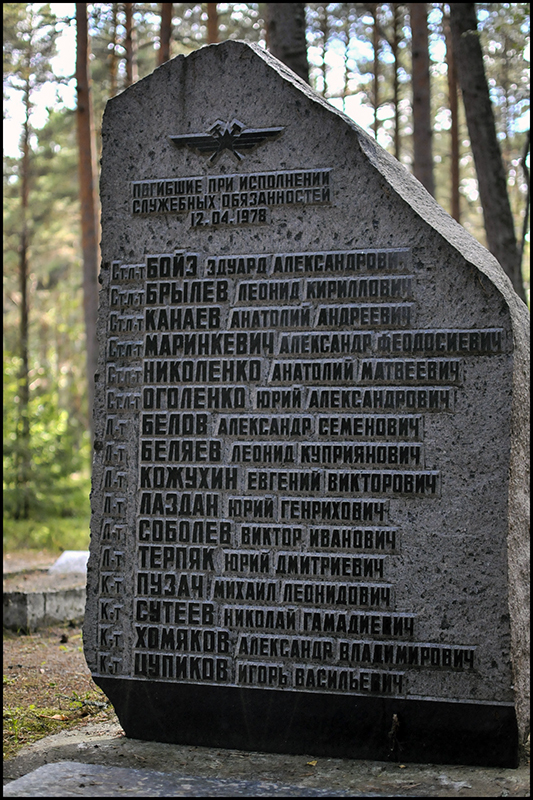 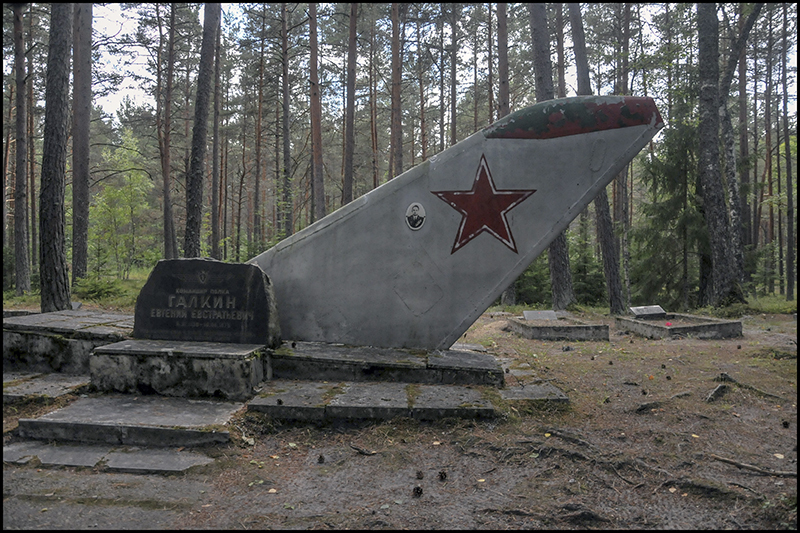 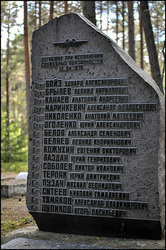 Located in a small borough (Amari) in Harju County contains the graves of Soviet pilots killed in action during the Soviet occupation of Estonia. 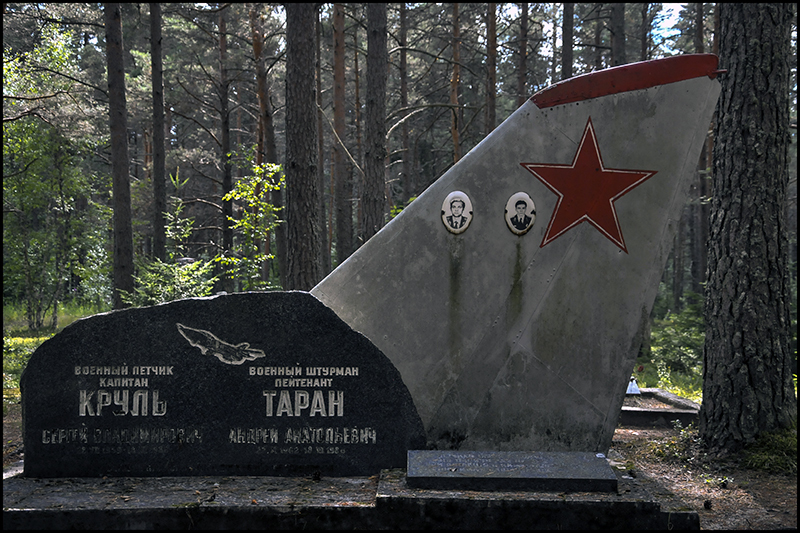 I'd like to think the tail fins were taken from the deceased pilots aircraft but I doubt that's the case.